I’ve been cooking this a lot recently, after having eaten something similar at our best nearby pub/restaurant, The Mill Race. It came as quite a shock to realise how simple it is, and I thought it deserved to be shared more widely. 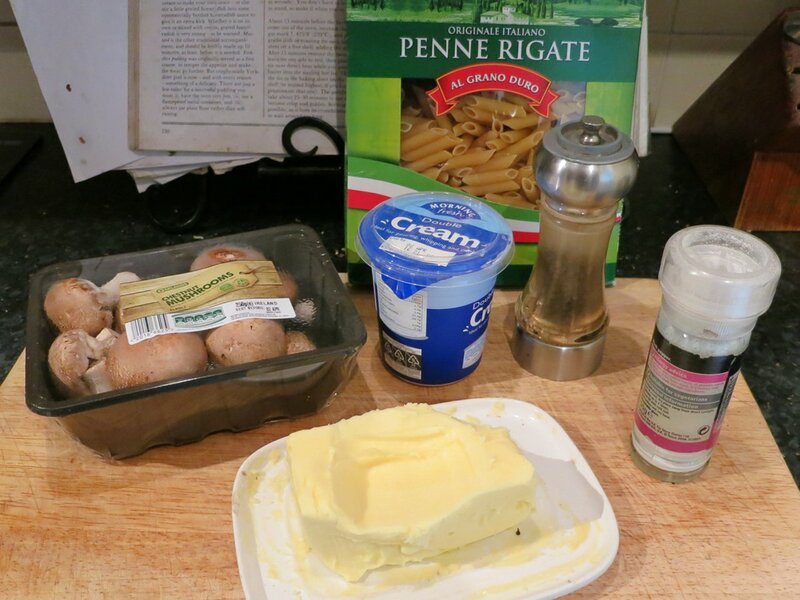 Ingredients: mushrooms, cream, butter, salt, pepper, pasta.